The Riding Park School District was established formally in March 1934. 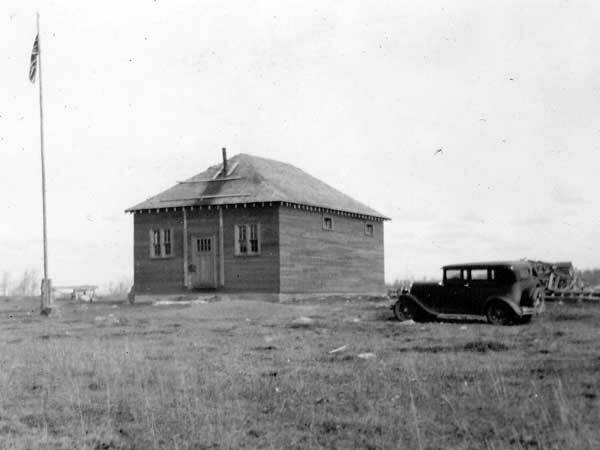 A school building operated on the northeast quarter of 1-24-27 west of the Principal Meridian in the Rural Municipality of Shellmouth-Boulton. It closed in 1966 and thereafter its remaining students were transported by bus to Inglis Consolidated School No. 2458. 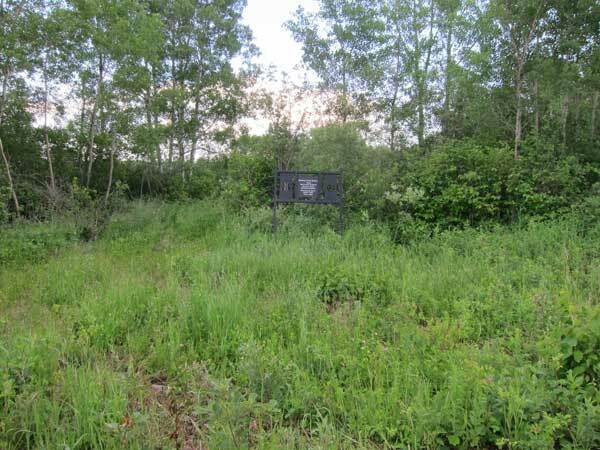 The former school building is no longer present at the site but a metal sign commemorates it. GR8461, A0233, C131-3, page 123.